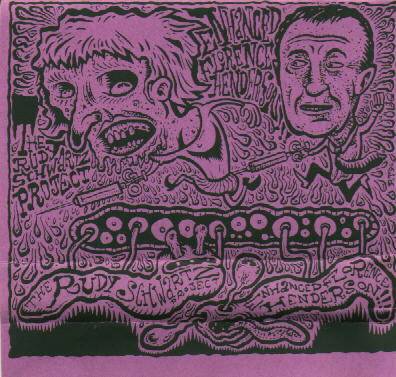 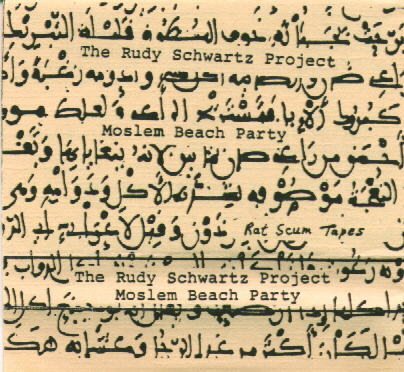 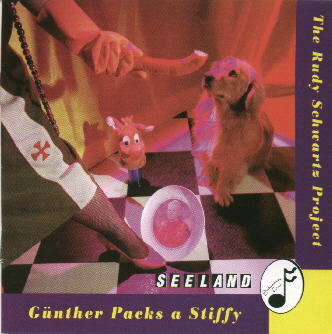 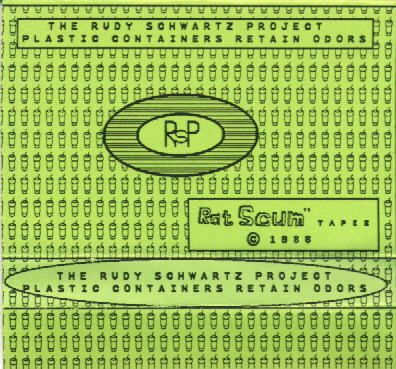 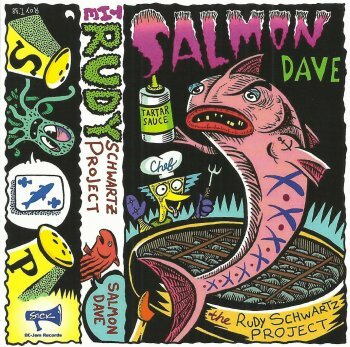 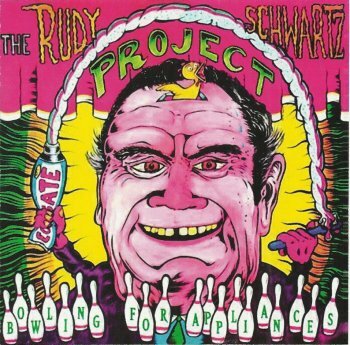 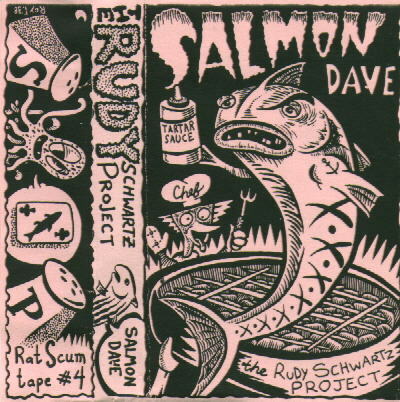 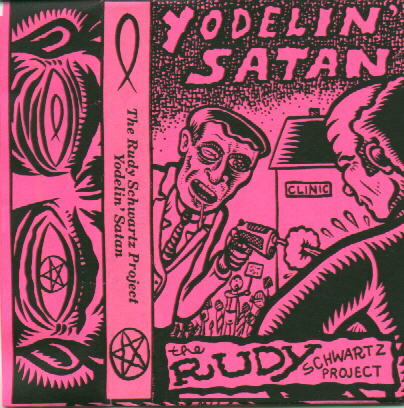 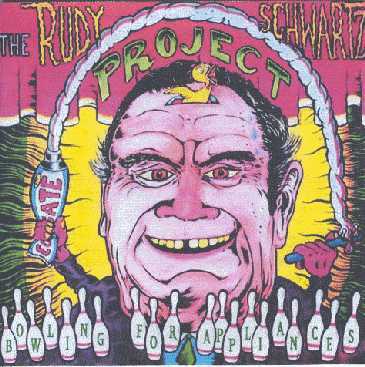 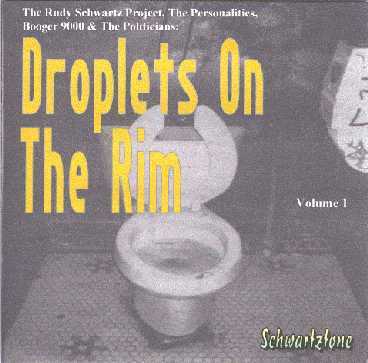 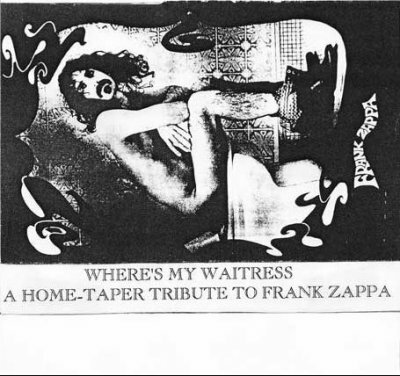 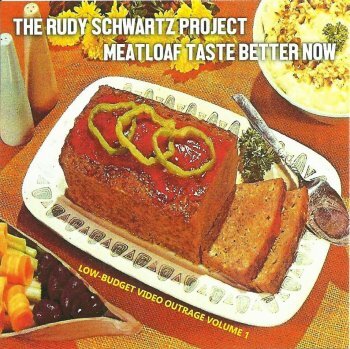 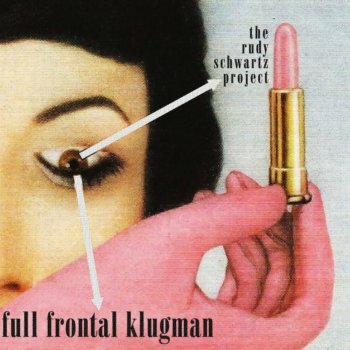 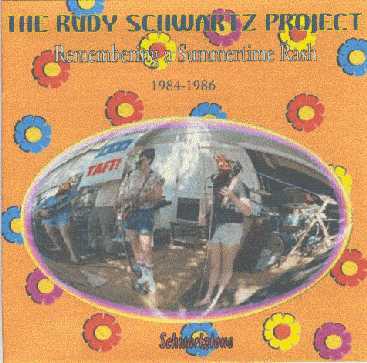 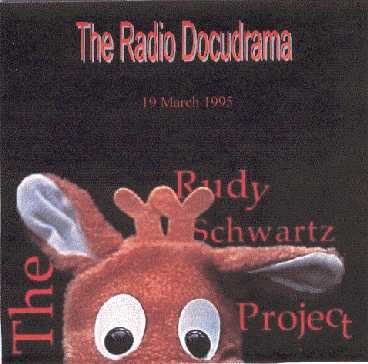 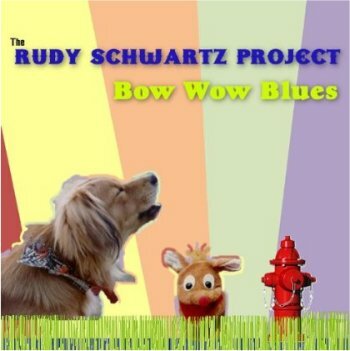 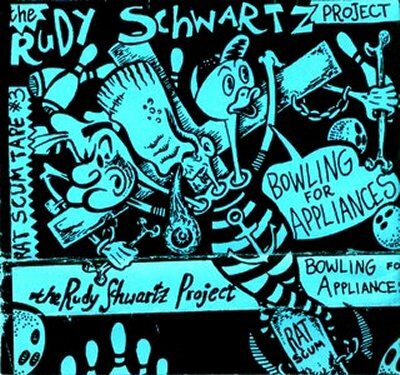 Joe Newman's Rudy Schwartz Project (note that RSP was also the name for the Raymond Scott Project) is influenced by Frank Zappa, Raymond Scott, the Residents and other fine artists. 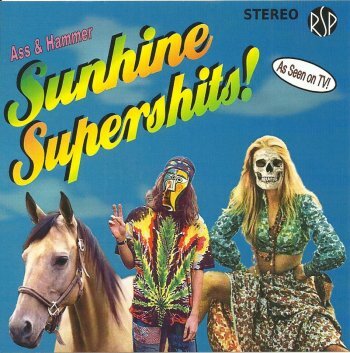 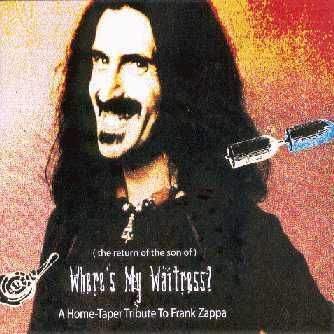 He also has recorded a couple of Zappa compositions. 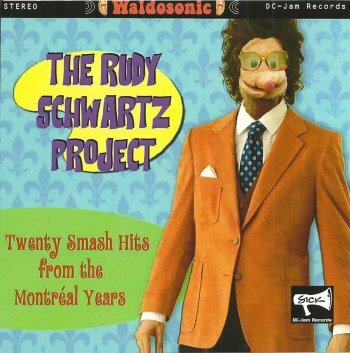 Joe Newman also played guitar in Zoogz Rift's band. 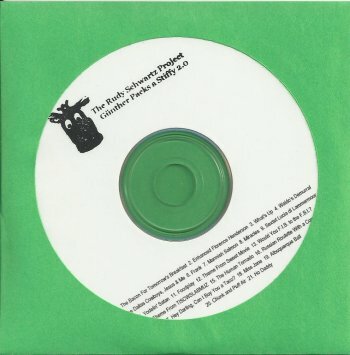 Joe Newman remixed David Ocker's 'Not A Happy Camper', a composition that can be heard on David Ocker's website : Mixed Meters. 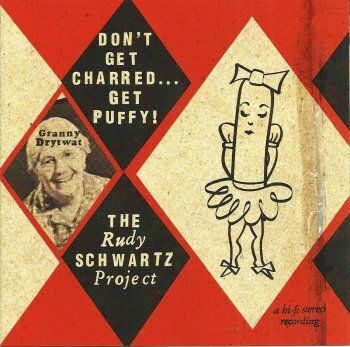 the rudy schwartz project: don't get charred... get puffy! 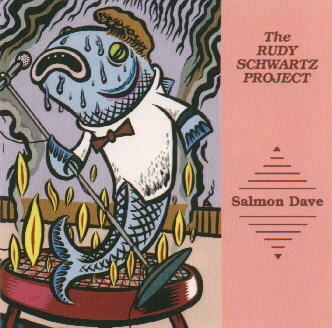 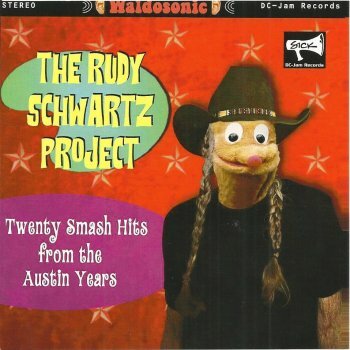 the rudy schwartz project: don't get charred get puffy!